Councilmember Sugimura chairs the Multimodal Transportation Committee. 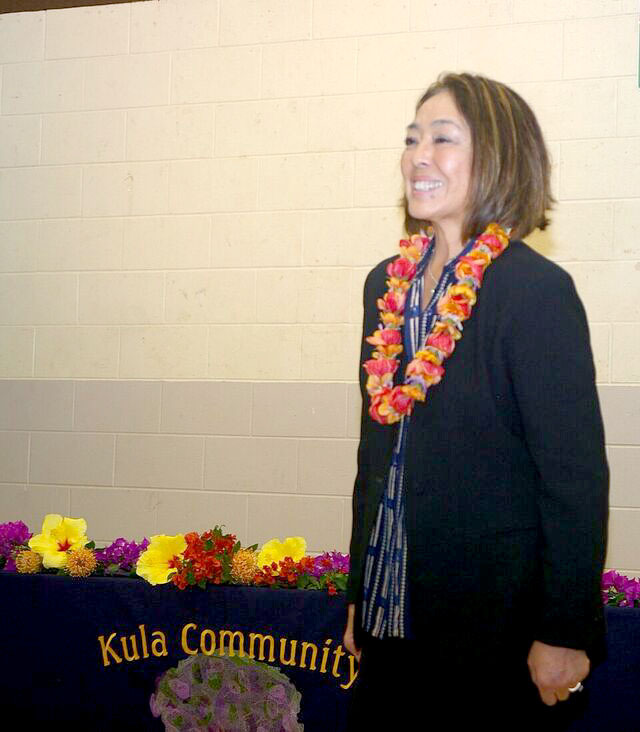 Councilmember Sugimura at the Kula Community Association meeting. 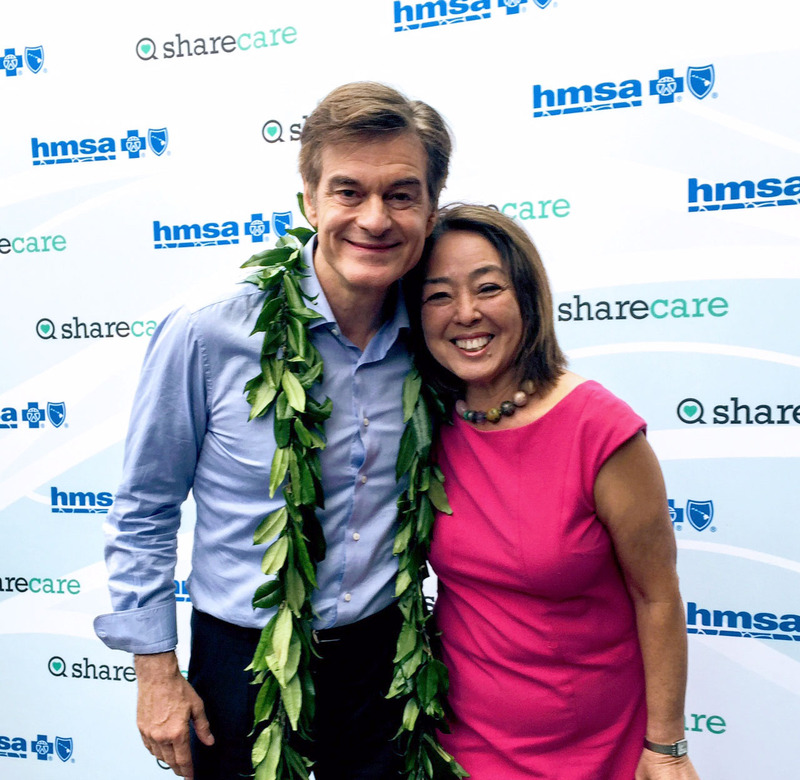 TV personality Dr. Oz visited Maui to share tips on how to live healthier. Councilmember Sugimura at the Upcountry Farmers' Market. 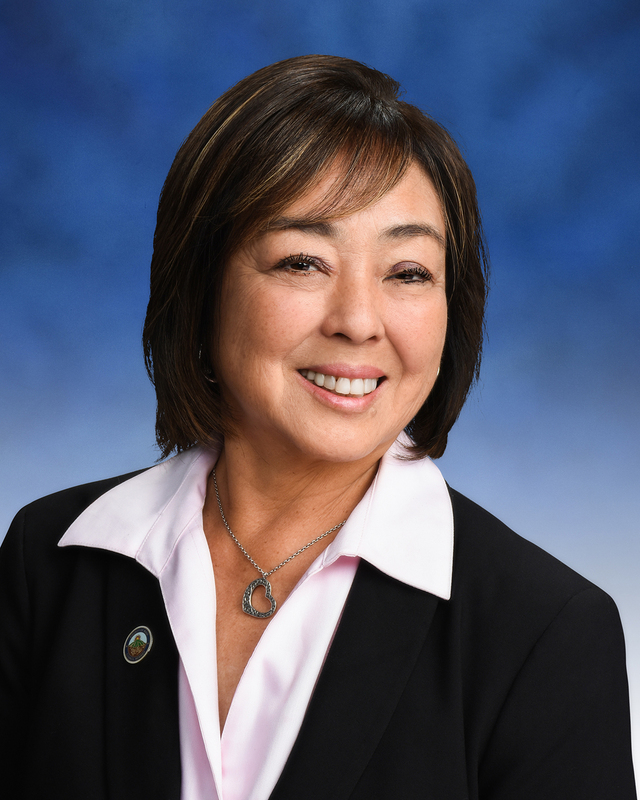 Yuki Lei Kashiwa Sugimura holds the County Council seat for the Upcountry residency area. This committee is tasked with diversifying Maui County’s transportation options. Its jurisdiction includes: issues relating to traffic safety, transit, bikeways, walkways, and complete streets; issues relating to interisland transportation, within the County and within the State; issues relating to traffic impact fees; operations and performance audits of the Department of Transportation and Maui Metropolitan Planning Organization; and amendments to the Parking Code. We will begin by reviewing plans to build a new transit hub near the Kahului Public Library at the intersection of Vevau and School streets. The new transit hub will replace the current one at Queen Ka‘ahumanu Center, which was not designed to accommodate the growing number of bus riders using our island’s transportation system. Testimony on items before the Multimodal Transportation Committee may be sent to MT.committee@mauicounty.us. 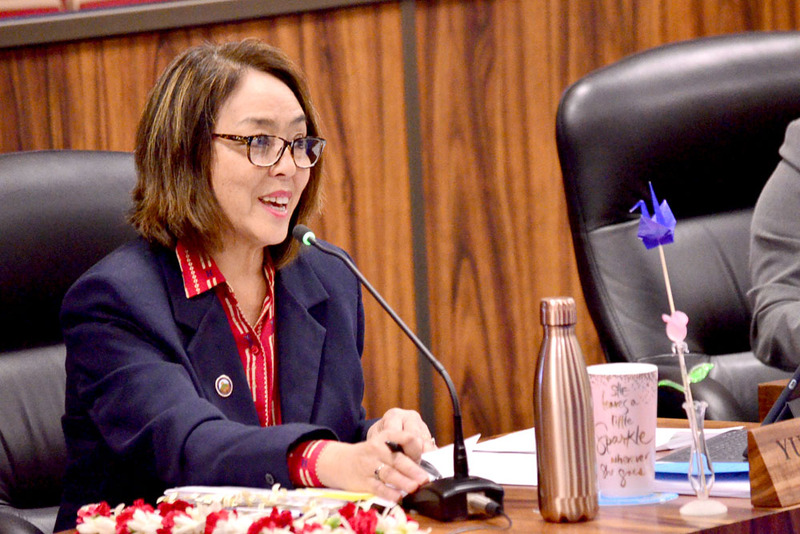 This committee is responsible for strengthening Maui County’s social and healthcare services, improving our parks and public facilities, and improving educational opportunities throughout the islands. 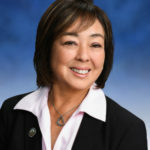 The committee oversees the County’s social services and animal management programs; cultural, leisure, recreational, and parks matters; management and potential acquisition of public recreational lands; authorization of concessions and permits for events and activities conducted at Maui County’s public parks and facilities; and operations and performance audits of the Department of Parks and Recreation and the Department of Housing and Human Concerns. 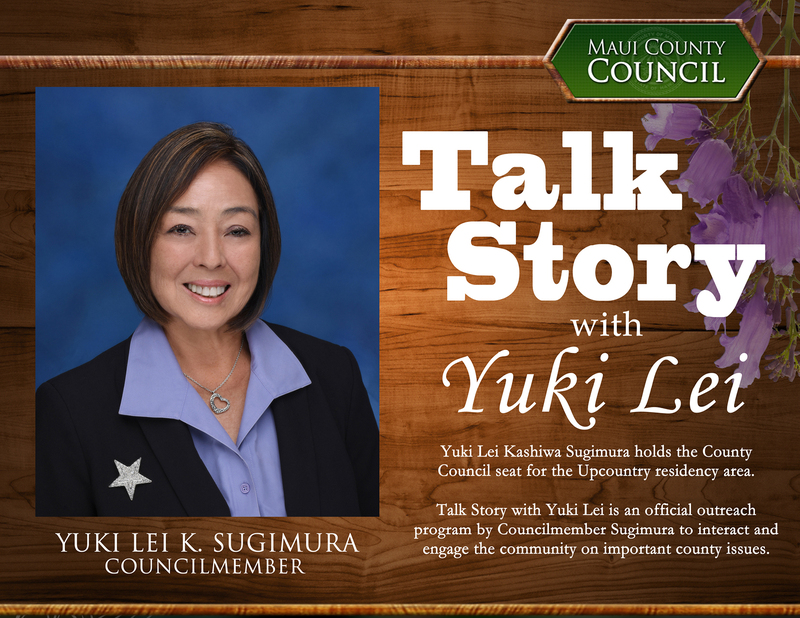 Talk Story with Yuki is a monthly outreach program to engage the community on county issues that matter to them. 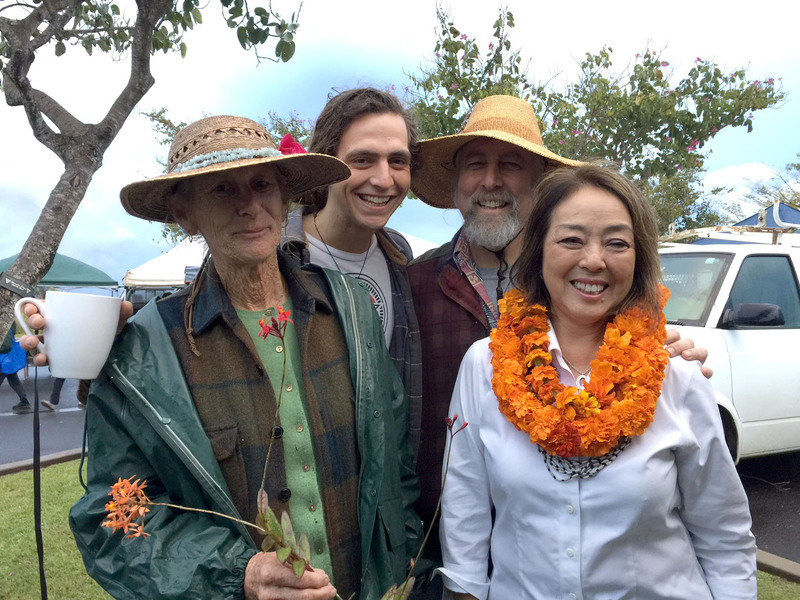 Talk Story with Yuki Lei is typically held on the second Saturday of every month at the Upcountry Farmers Market.